Two beautiful girls portraits,Winchmore Hill. 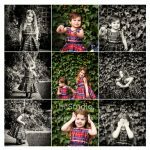 Last week, I had the pleasure of returning to a fabulous house in Winchmore Hill, North London, for some natural portrait images, of two gorgeous little girlies! This is a yearly occurrence for this family, as they want to capture their growing family and how their girls are changing so quickly! 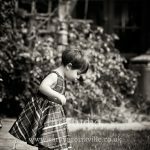 It is really lovely to see how the girls are really getting such lovely little personalities! I have been imaging the girls for a few years now, and started doing this in the studio in High Barnet, I now have moved all of my shoots outside, and on location, as this seemed like the natural progression! The kids are loving the freedom of being able to go outside, and as a result the images taken are more natural and unique to each client, something which clients are really embracing. 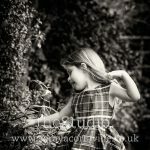 If you are thinking of having some beautiful natural portraits of your family or children, please do contact me for details! It would be a pleasure to chat with you! I am available for portrait shoots in and around London, and can travel further afield for the right commission!